In this volume of the Mastering Camera Controls series, we are going to be focusing on the focus modes of your DSLR camera and advanced point-and-shoot cameras. Getting proper focus can make or break an image, so it is best that you learn how to use this function properly. There are moments in photography that do not come by twice, and the last thing you want is a blurry photo to remember it by! Using the optimal focus mode for every situation will eliminate the risk of this happening. DSLR and advanced point-and-shoot cameras usually have four different focusing modes: One Shot, Servo, Intelligent Autofocus and Manual. They may be called different things depending of the manufacturer of your camera, but they are all the same in function. 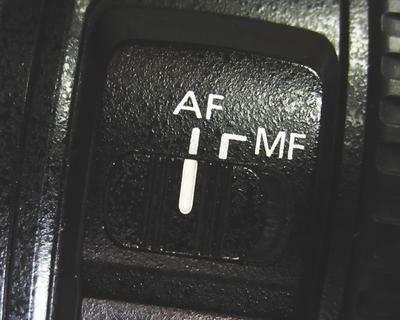 Be sure to check your manual to see what each mode is called on your camera. These modes are built into the camera for a reason, and understanding their purpose will instantly make you a more efficient photographer. 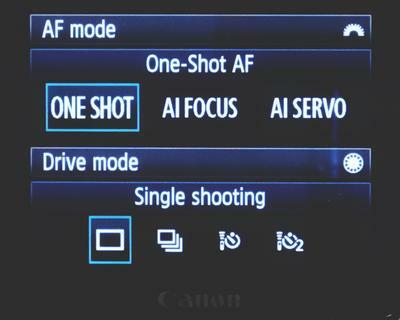 When using the One Shot Autofocus mode, your camera will keep hunting for focus until it locks onto something, then it will keep that focus until you take a shot or you let go of the shutter button. This is the mode that you want to use for portraiture, landscapes or architecture. Basically, it is good for any type of photography where your subject is static. If you lock onto focus and your subject moves too far from your plane of focus, you are going to get an out-of-focus shot. 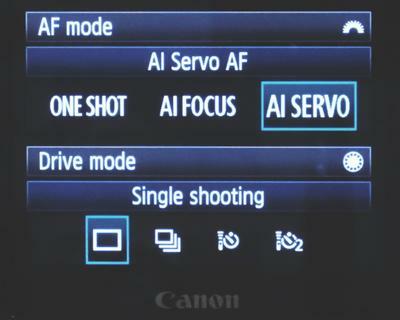 AF Servo is an autofocus mode that continually tracks movement. When your camera is in this mode, the focus will continually change and follow your subject until you fully press down on the shutter button to take the shot, or release the shutter button. This mode is good for when you are shooting sports, cars, or anything that is moving. Then there is Intelligent Autofocus. 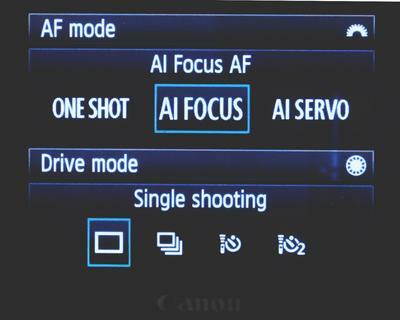 This is an autofocus mode that lets your camera pick between One Shot focus and Servo focus. 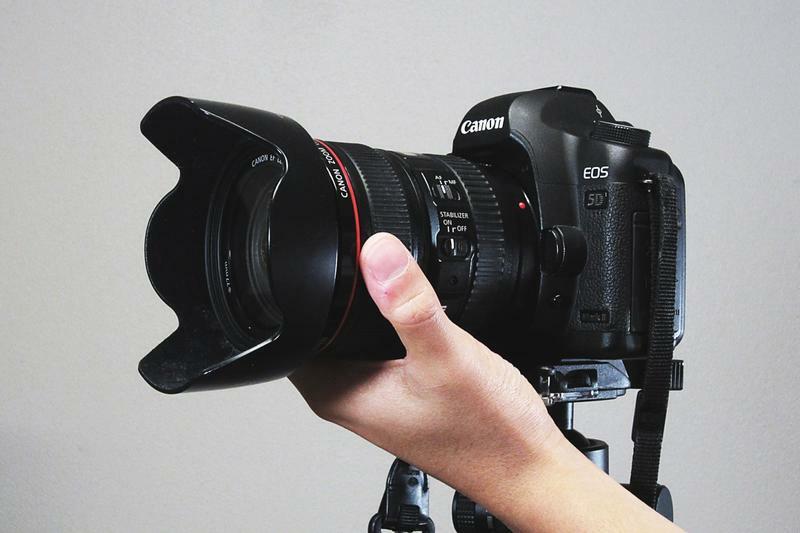 It acts as One Shot focus and stays on your subject, but switches to Servo when it detects that your subject is moving. This is great for when you are not sure what you are going to be taking photos of, and whether or not they will be static or moving. Manual Focus is pretty self explanatory. When using this focusing mode, you adjust the focus of your camera yourself. Many people these days, including myself, are spoiled with new automated cameras, and are not too comfortable using manual mode for photography. But Manual Focus is good to use when your camera’s autofocus is not focusing exactly the way you want it to. Flip your focus switch to manual and adjust your focus slightly to your liking. A lot of people also use manual mode to achieve out-of-focus images with interesting effects. When using manual focus, I would recommend using the Live View function if you have it. This will allow you to zoom in to the potion of the frame that you want in focus to make sure that it is tack sharp. One last thing I want to mention is the use of autofocus in live view. This is a feature that I would not recommend for anyone to use as their regular method of focusing (not with the current DSLRs on the market at least). It is still an imperfect technology, and the use of it should be limited to what it is currently good at. Live View autofocus is great for times when your subject is stationary and you have all the time in the world to compose your shot. An example of a situation like this is with some types of Macro photography. Other than that, I would recommend sticking to the more traditional autofocus modes on your camera. So that is it guys! 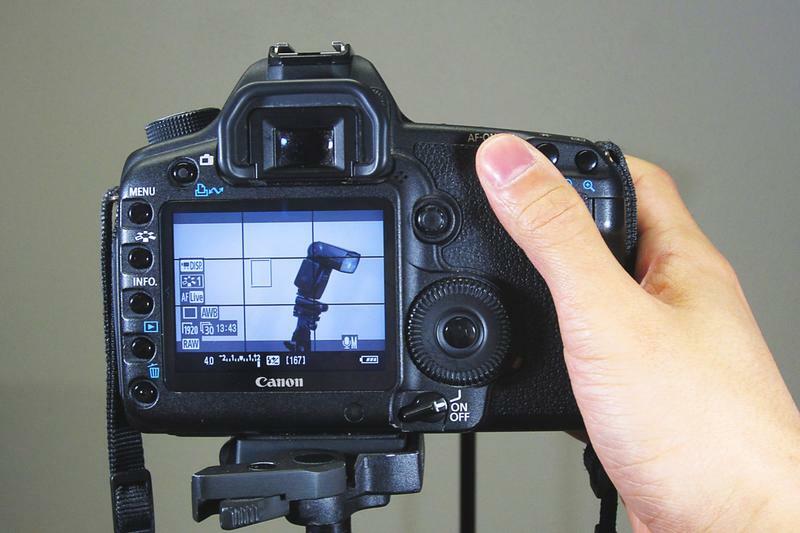 Those are the different focusing modes that you have to use on your DSLRs and advanced point and shoot cameras. Though I outlined what each one is optimal for, everyone has their own preferences to what they feel comfortable with and what works for them. I personally keep my camera on Single Shot autofocus as I find that it is best for the types of things I shoot, but this will not be the case for everyone. Go try each of them out and see what works for you.